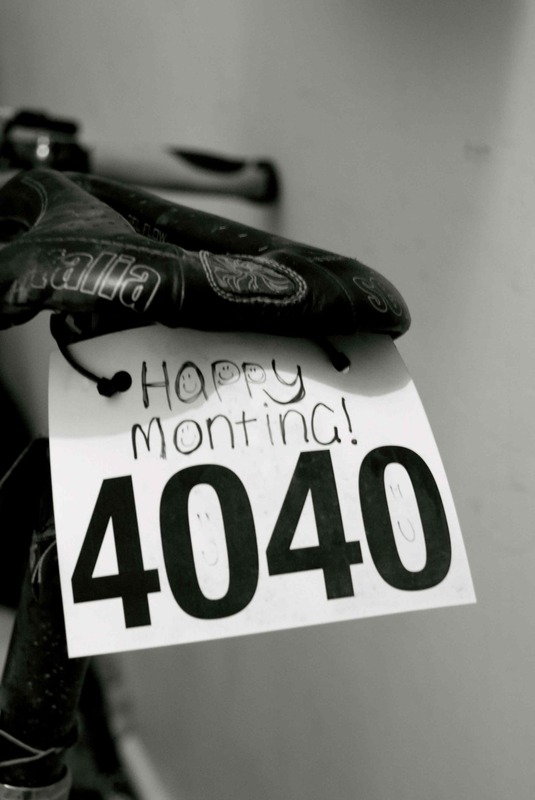 As most bike fans would know by now, the Mont was shortened by an hour this year. Instead of the usual hectic midday start, riders participated in an ‘honour roll’ remembering James Williamson. When the fire road loop came back down the original climb, there was still a huge queue of riders waiting to go up the hill. 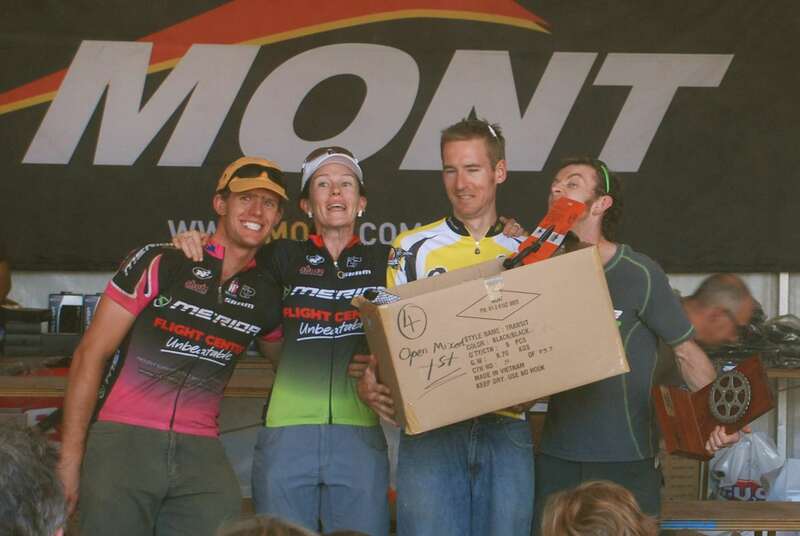 After a week of reading words about Jimi on different forums and facebook, etc, seeing the amount of people affected at the Mont began to show me the enormity of Jimi’s influence in the mountain bike community. Once the rest of the event got underway I only had to walk about 10 or 20 metres from our team campsite before I bumped into an old friend, or a new one, and was constantly touched at how open people were about how they were coping and how they were helping others cope. By the end of the weekend, sadness was still in the air, but it was great to also share smiles and laughter with everyone after two days of endless singletrack and dust. I raced with Nick Both (Swell Redshift), Shane Taylor and Paul Traynor (from the ACT and NSW Merida Flight Centre teams) in the mixed four category. The guys were amazing and kept punching out solid lap times all race long. I felt pretty exhausted after the week, but had some of the best riding experiences I’ve had in ages, thinking ahead only one or two corners at a time. Between us we got about four flat tyres, a couple of slow leaks, stiff suspension and missed two transitions due to sleepy communication – things that would normally be a big stress, but didn’t seem to matter at all this weekend. To top it off, we won our 59 team strong category by about a lap. Yes, this stunning photo is the best one we got! The extended Merida Flight Centre National team (Adrian Jackson (Vic), James Kennedy (Vic), Ryan Standish (NT), James Peacock (Vic), Dave Whitney (Qld) and Terri Rhodes (SA)), took out the mixed six category and were the only other mixed team to beat us overall. Congrats to the other 2600 riders along with all the event organisers, sponsors and volunteers who made this event such a special one to be a part of.